The normal blood pressure is lower than 120/80 mmHg. But if your blood pressure is less than 90/60 mmHg it is considered as low blood pressure. Low blood pressure can cause a decrease in blood flow to the heart, brain, and other vital organs. 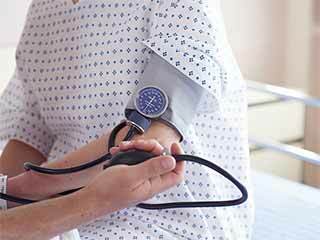 Hypotension or low blood pressure can be defined as blood pressure less than 90/60 mmHg in adults. Every time your heart beats (pumps blood) the pressure in your arteries increases. 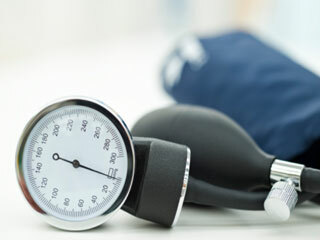 Your highest blood pressure is called systolic blood pressure. In between heart beats when the heart is resting the blood pressure decreases and the lowest blood pressure is called diastolic blood pressure. 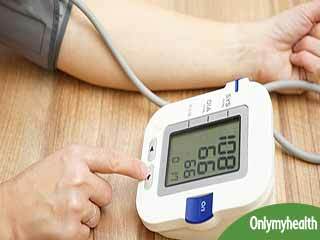 Blood pressure reading is written or denoted with systolic pressure on top and diastolic pressure on the bottom like 120/80 or 130/90. If your blood pressure remains constantly low and does not cause any problems it is almost never serious. But if the blood pressure drops suddenly it is associated with symptoms of dizziness or lightheadedness due to the decreased blood supply to the brain. 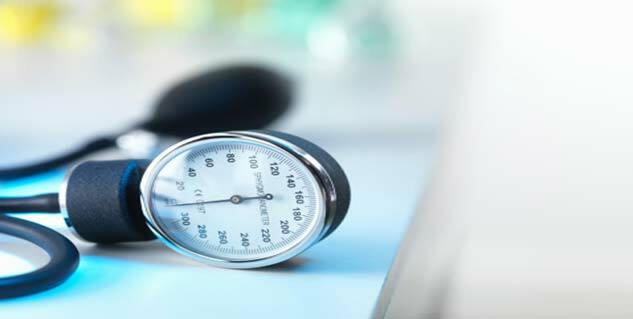 Your risk of developing both low and high blood pressure increases with age. 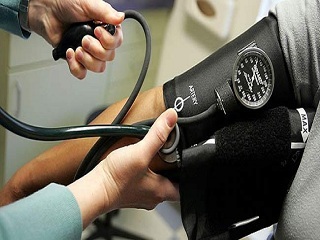 If your blood pressure remains constantly low and does not cause any problems it is almost never serious. But if it is associated with symptoms it indicates an underlying problem. Hypotension is not considered a problem unless it causes the following symptoms. 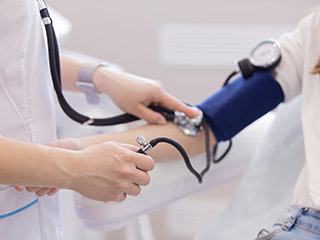 You don’t need treatment for low blood pressure. However, a cause for your low blood pressure will be found in your doctor may feel that you would benefit from treatment. After finding the cause, they should be able to decide on the most appropriate treatment for you. What is the treatment of Hypotension? 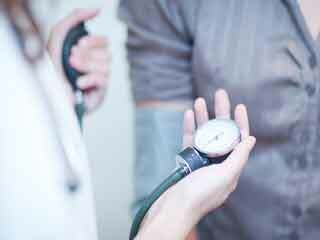 What are the Risks of Low Blood Pressure or Hypotension? What is the diagnosis of Hypotension?